“Their eyes tell their sad stories as ghostly white irises give way to vacant stares. We can look at them but they can’t look back at us. They’ve gone blind because of malnutrition.,” V. Ravichandran, a farmer in Tamil Nadu, India, describing children suffering from vitamin A deficiency. This is a dual tragedy — first, because more than two-thirds of the children referred to in Ravichandran’s commentary will be dead within a year — blindness from vitamin A deficiency (VAD) is an early sign of life-threatening debilitation — and second, because VAD could be prevented with an accessible, modern agricultural technology. The most elegant and practical approach to preventing VAD is a group of genetically engineered rice varieties known as Golden Rice because of its color, which is imparted by the presence of beta-carotene, the precursor of vitamin A. Rice is a food staple for hundreds of millions, especially in Asia. Although it is an excellent source of calories, it lacks certain micronutrients necessary for a complete diet. In developing countries, 200 — 300 million children of preschool age are at risk of vitamin A deficiency, which increases their susceptibility to infections such as measles and diarrheal diseases. Every year, about half a million children become blind as a result of VAD and 70 percent of them die within a year of losing their sight. In the 1980s and 1990s, German scientists Ingo Potrykus and Peter Beyer developed the “Golden Rice” varieties that are biofortified, or enriched, by the introduction of genes that enable the edible endosperm of rice to produce beta-carotene, the precursor of vitamin A. Rice plants produce beta carotene in the leaves but not in the grains, so Potrykus and Beyer inserted two genes – one from a bacterium, the other from corn — that causes beta-carotene to be synthesized in the edible part of the plant as well. 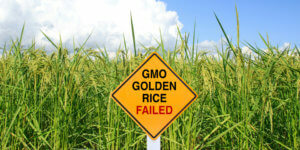 Given its ability to prevent the scourge of VAD, Golden Rice could make contributions to human health on a par with the Salk polio vaccine but irrational, self-interested, relentless opposition to the testing and widespread availability of Golden Rice has been high on the agenda of activists like Greenpeace, which makes millions per year behemoth with offices in more than 40 countries, whose PR machine is focused on denying millions of children in the poorest nations the essential food nutrients they need to stave off blindness and death. 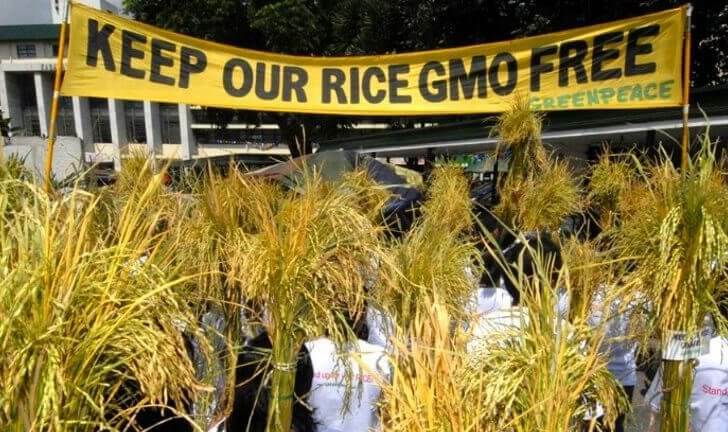 They have intimidated government officials by fomenting grassroots opposition to regulatory approvals of Golden Rice and other genetically engineered crop varieties; and too often, regulators have dragged their feet or capitulated. 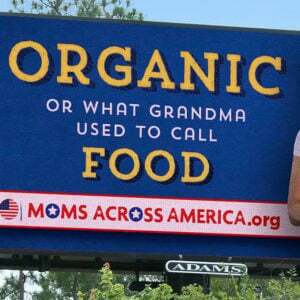 Greenpeace has fiercely opposed genetic engineering applied to agriculture from the early days of molecular genetic engineering — recombinant DNA technology, or “gene-splicing,” to produce so-called GMOs. In 1995, the organization announced that it had “intercepted a package containing rice seed genetically manipulated to produce a toxic insecticide, as it was being exported . 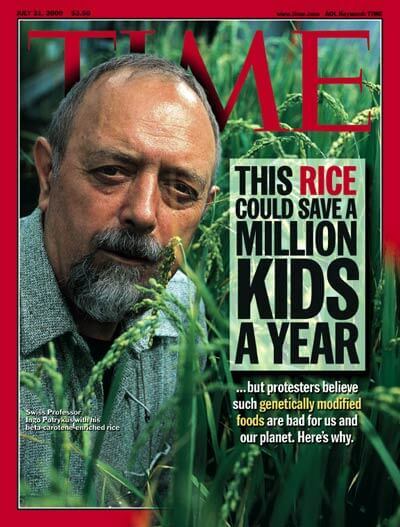 . . [and] swapped the genetically manipulated seed with normal rice.” [I. Meister, “Uncontrolled Trade in Genetically Manipulated Products,” press release, April 7, 1995]. The rice seeds stolen by Greenpeace had been genetically improved for insect resistance and were en route to the International Rice Research Institute in the Philippines from the Swiss Federal Institute of Technology in Zurich. The modified seeds were to be tested to confirm that they would grow and produce high yields of rice with far lower applications of chemical pesticides. 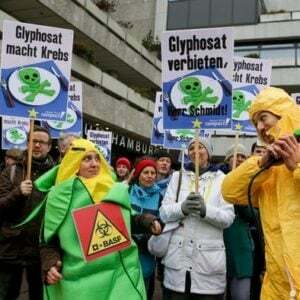 Greenpeace has ignored the scientific consensus about the safety of genetically engineered crops, the result of hundreds of risk-assessment experiments and extensive real-world experience. 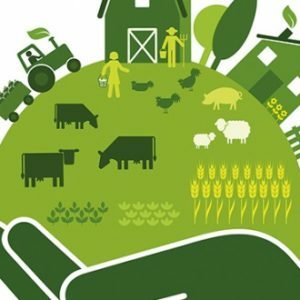 In the United States alone, more than 90 percent of all corn, soy and sugar beets are genetically engineered, and in two decades of consumption of trillions of servings of food from genetically engineered plants around the world, not a single health or environmental problem has been documented. Greenpeace has variously alleged that the levels of beta-carotene in Golden Rice are too low to be effective or so high that they would be toxic. But feeding trials have shown the rice to be highly effective in preventing VAD, and toxicity is virtually impossible because conversion of beta-carotene to vitamin A ceases when vitamin A levels in the blood rise above normal. With no rational basis for its antagonism, the organization has been forced to adopt a “fake news” strategy of trying to scare off the developing nations that are considering adopting the lifesaving products. In a 2012 screed, Greenpeace claimed, “If introduced on a large scale, golden rice can exacerbate malnutrition and ultimately undermine food security.” Psychiatrists call this projection: The real threat to the poor and vulnerable is not genetic engineering; it’s Greenpeace and its ilk. In 2014, economists Justus Wesseler and David Zilberman calculated the impact of the delays in the regulatory approval of Golden Rice. They found that the absence of Golden Rice in the prior decade caused the loss of at least 1,424,680 life-years in India alone. If Greenpeace’s actions were perpetrated by government officials, they would be called crimes against humanity. Henry I. Miller, a physician and molecular biologist, is the Robert Wesson Fellow in Scientific Philosophy and Public Policy at Stanford University’s Hoover Institution; he was the founding director of the FDA’s Office of Biotechnology. Follow him on Twitter @henryimiller. 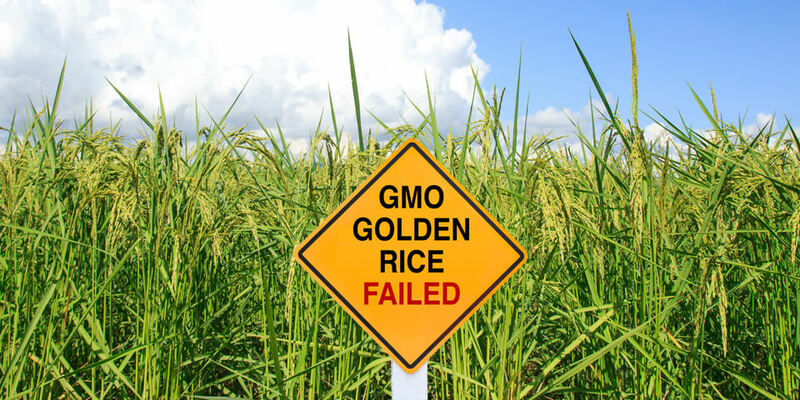 This article originally appeared in The Hill as Golden rice – a miracle tarnished by irresponsible activism and has been republished here with permission.